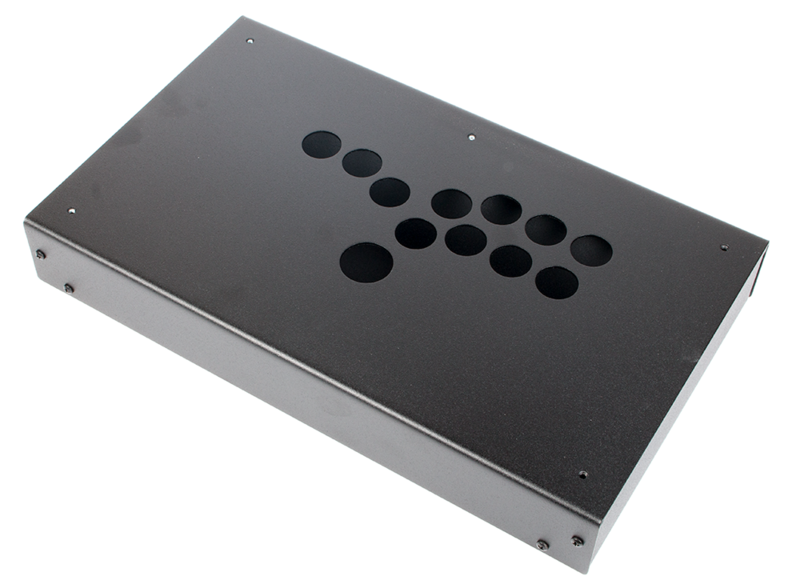 I have added, or will add a Panzer Fight Stick 3 Hitbox Case to my cart. 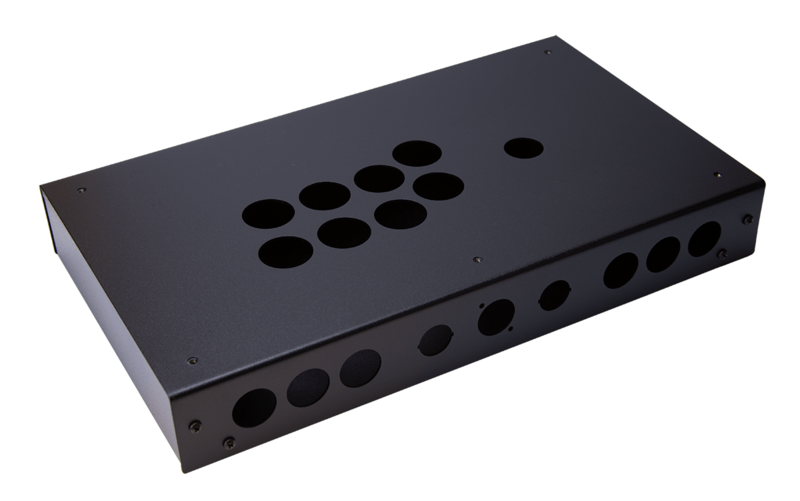 I understand that any order for an Assembly Service purchased without a Panzer Fight Stick Case will be cancelled and refunded. I understand that my Panzer Fight Stick Hitbox DIY Kit requires the selection of the Universal Fighting Board or PS4+ with Audio Board. Adds 7 business days to PFS3 HITBOX shipment to allow for building and testing. 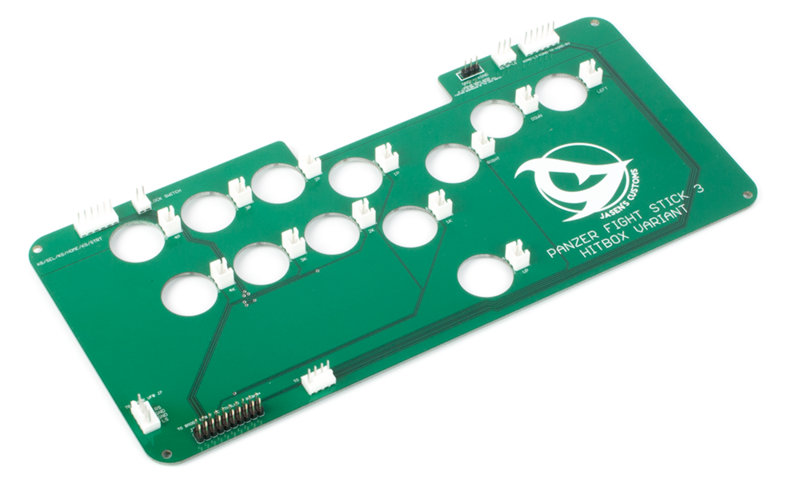 Please add a Panzer Fight Stick 3 HITBOX with the PCB of your choice (Universal Fighting Board or PS4+ with Audio Board) when adding this to your cart. 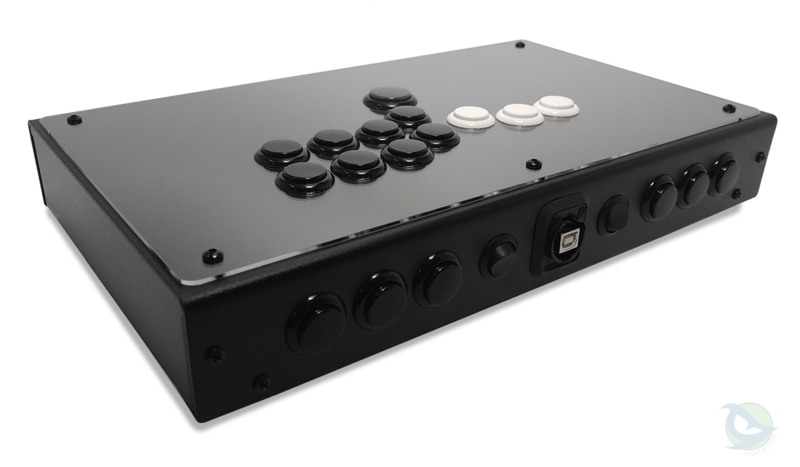 This add-on service ensures you get a fully built Panzer Fight Stick 3 HITBOX when your new kit arrives. 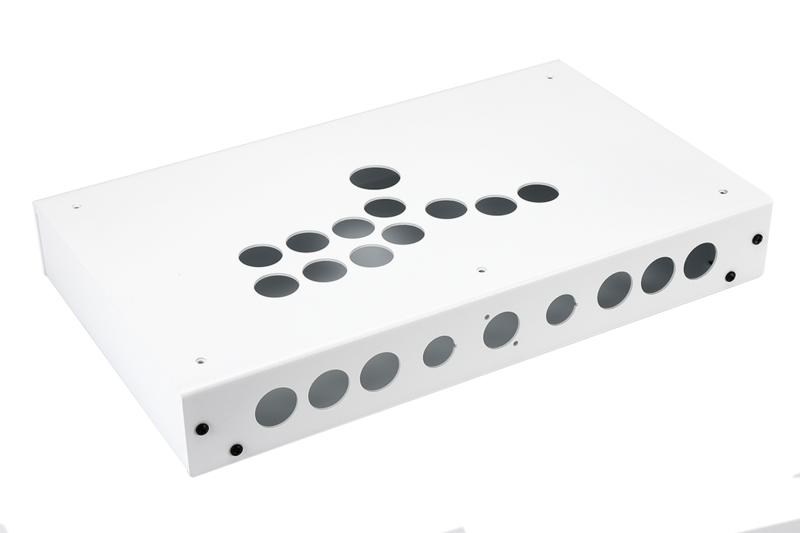 Pick your Panzer Fight Stick 3 HITBOX, set the details for the case, then add this and set the details for the buttons! Once done, sit back and relax... we will handle the rest. 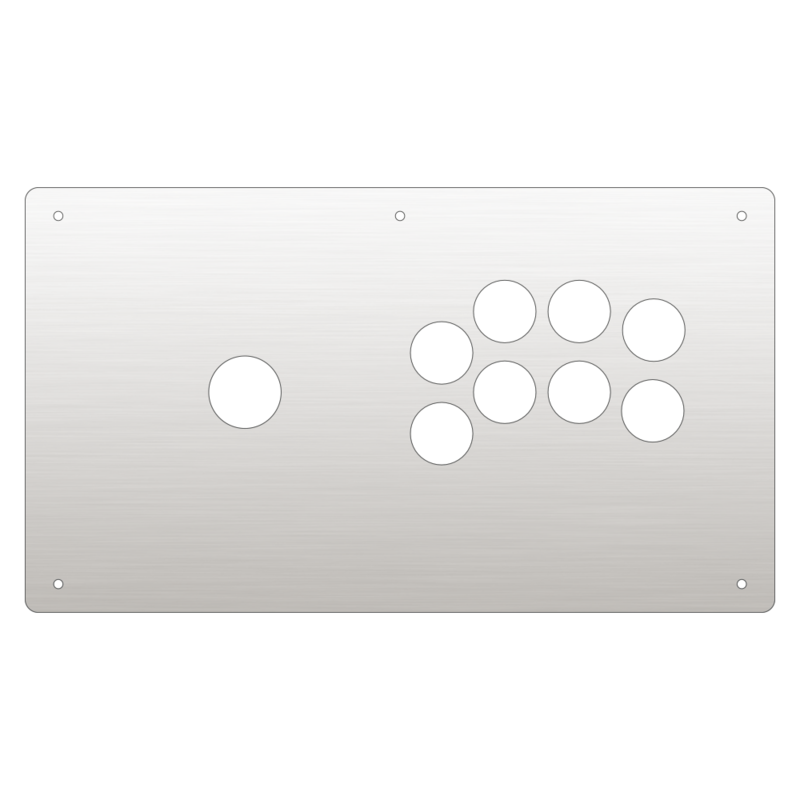 Your new fight stick will be built with the exact parts you choose, the Fighting Board will be updated to the most recent version, and tested out. 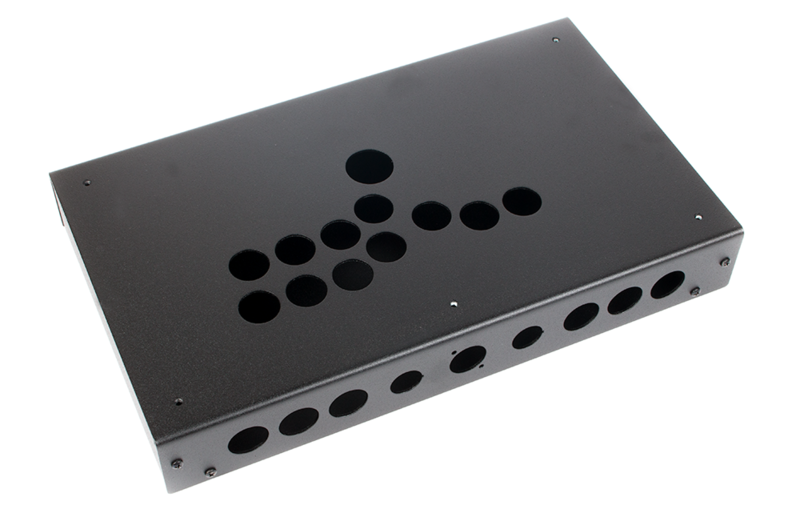 Important Details: You MUST have a PFS3 HITBOX Kit with a Brook PS4+ with Audio Board or a Universal Fighting Board as part of your order; this add-on only covers the cost of the lever, buttons, and assembly and NOTHING else. 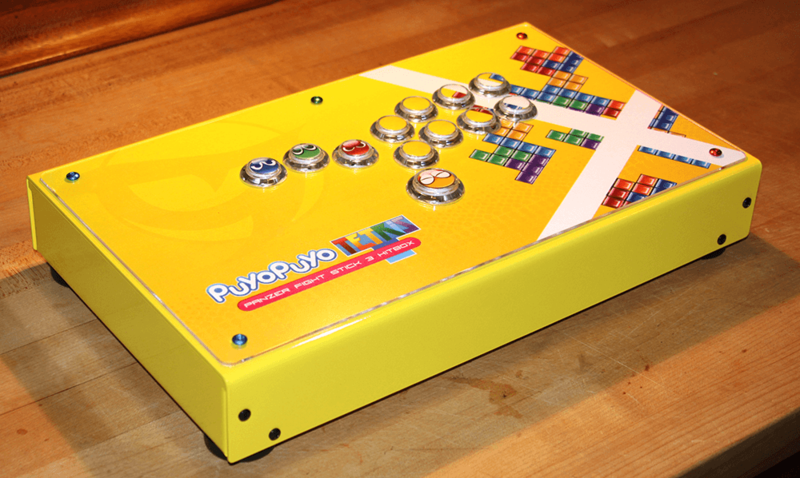 If you want a Panzer Fight Stick 3i built out, please choose the PFS3i assembly option. 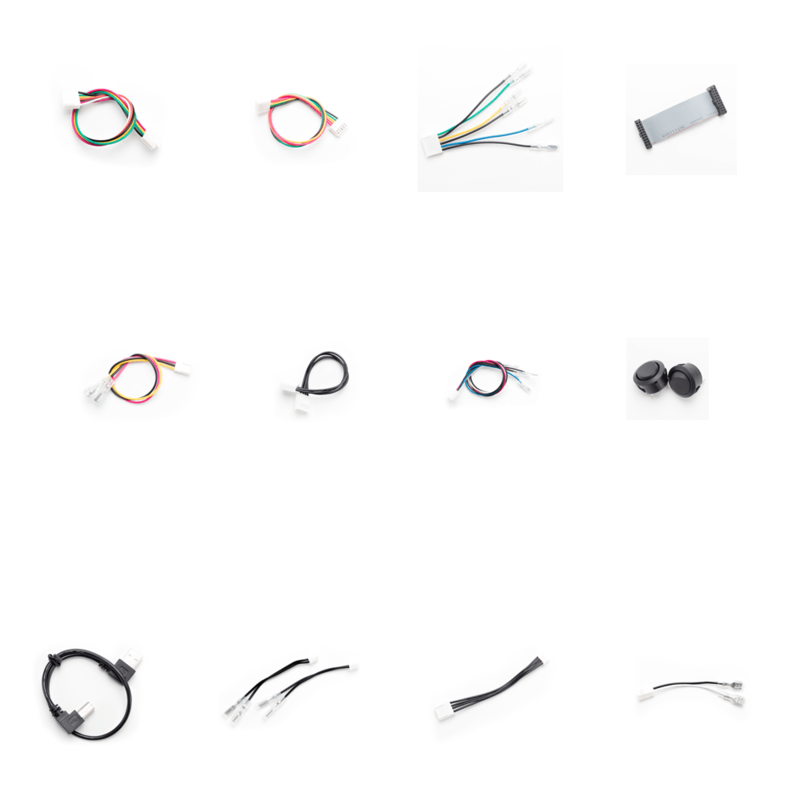 The additional lead time ensures we have adequate time to source parts, assemble the kit, and test it prior to solution. While we usually beat the 7 business day addition of time, we can not guarantee it as the build list size varies and you are placed on it in the order in which you placed your order. Unfortunately, we are unable to install artwork provided at this time.